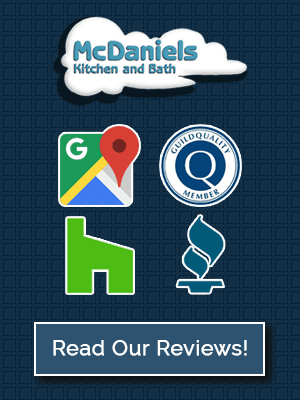 McDaniels Kitchen and Bath offers a wide range of countertop options to both builder and retail markets to suit almost any budget and style requirements. Whether you are looking for an affordable laminate countertop for your kitchen or bath design, or a high-end granite or quartz top, we have the product selection to meet your needs. Our showroom has the largest and most varied display of countertop selections in Mid-Michigan. 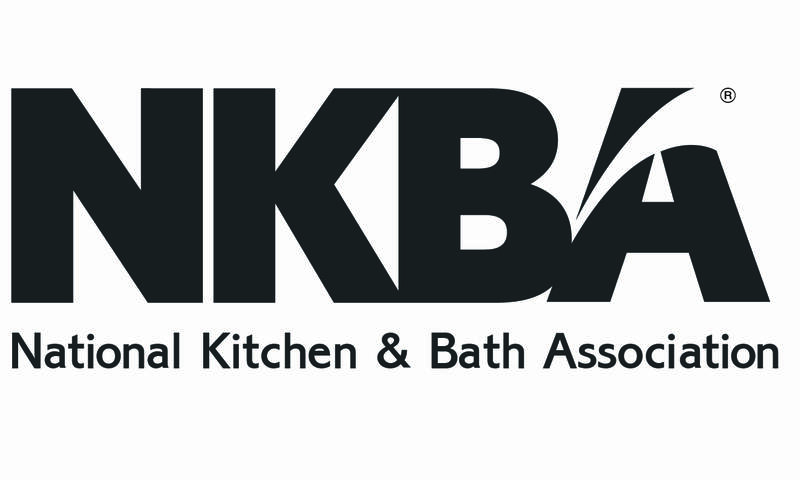 Are you still trying to decide on a countertop material for your kitchen design or bathroom remodeling project? 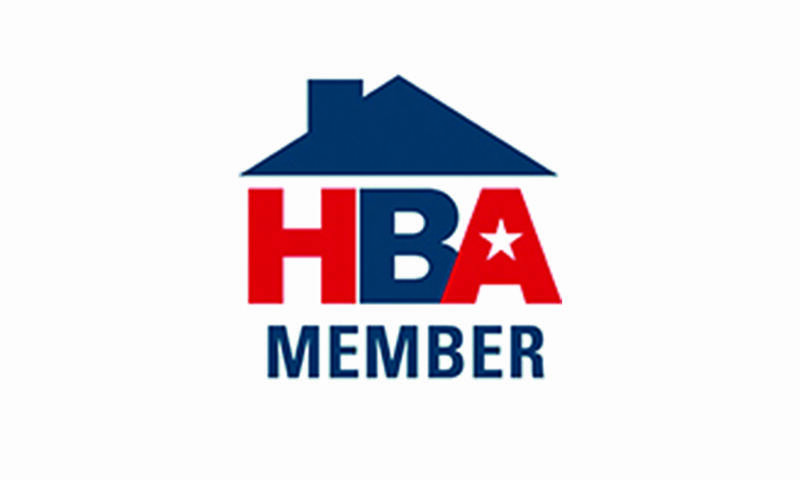 Let our design experts talk to you about the options, their benefits and disadvantages, and help you decide which one is right for you. We will make sure you understand the costs and benefits of the many materials available, and how it fits into your design. 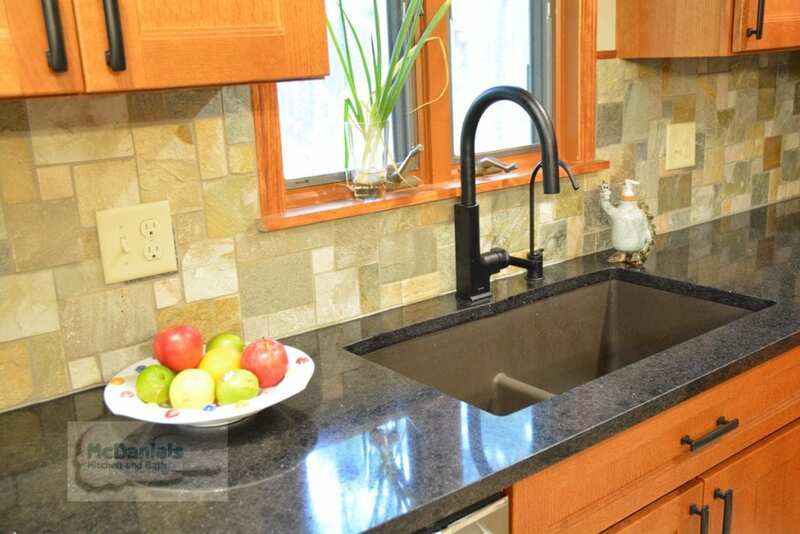 Granite countertops are a natural stone product. 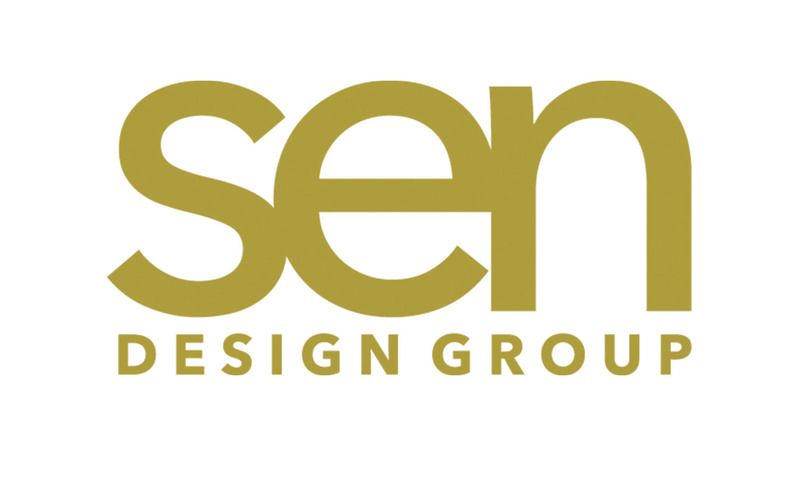 This is a highly coveted material, and the use of it in your design sends a message of prestige and attention to detail. Marble is a natural material that is popular in bathrooms, on window sills, around fireplaces, and occasionally in kitchen designs. 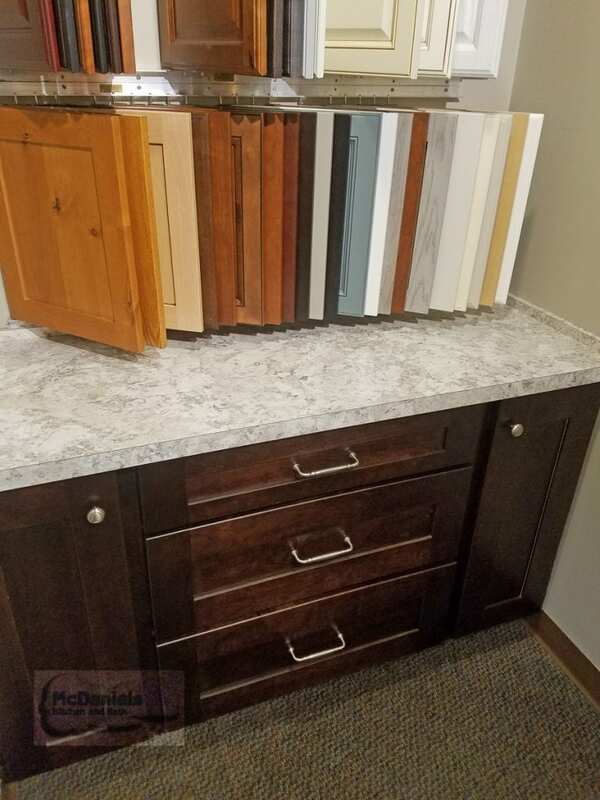 This beautiful material is less durable than other options, but is available in a wide array of colors, finishes, and sizes to complement your cabinetry. Cultured marble is made of a blend of crushed marble and resins and is used primarily in bathrooms. It is priced lower than solid surface countertops but is more expensive than plastic laminate. Still widely used in both kitchens and bathroom designs, laminate countertops offer an affordable option in a large range of styles, colors, and patterns. Modern plastic laminate surfaces are also very durable, which we have seen in action in this display in our showroom. It is in a high use area with heavy granite samples regularly landing on it and has not shown a single scratch! More often found in kitchen designs than bathrooms, wood countertops are ideal for food preparation and baking. This versatile material is very durable and offers endless style options but be aware that grout lines are porous and must be regularly sealed. 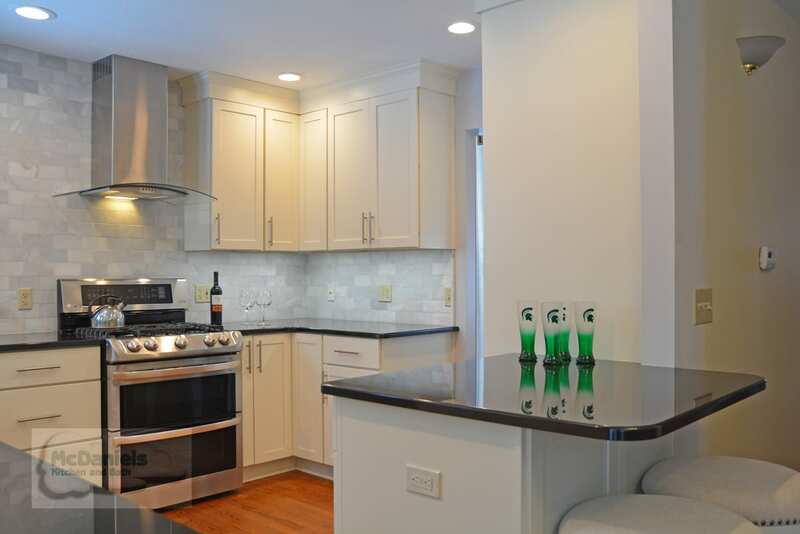 Stainless countertops are durable, easy to clean, and sanitary – perfect for a kitchen design. Be aware this material is expensive and may not suit everyone’s style. Made from a solid, synthetic material, this nonporous surface comes in a wide range of colors. Here at McDaniels, we offer Quartz countertop products from Cambria, which is virtually non-absorbent, greatly reducing the potential for bacterial growth. 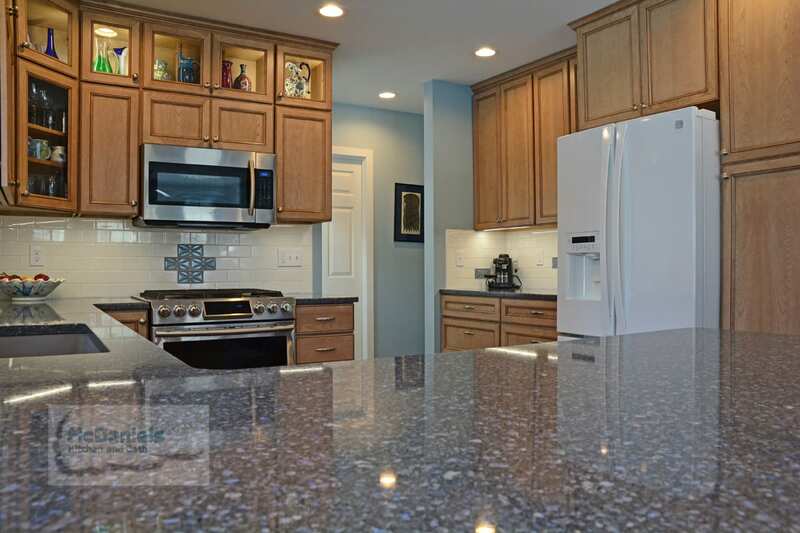 Unlike granite, you never have to seal or polish Cambria and it comes with a 10-year warranty. 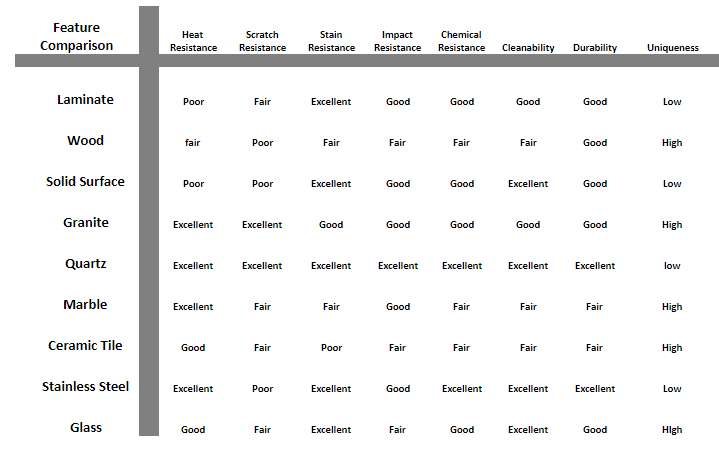 For more information on the different options for countertops, visit our blog, Our Definitive Guide to Kitchen Countertop Materials, or check out this handy feature comparison chart.